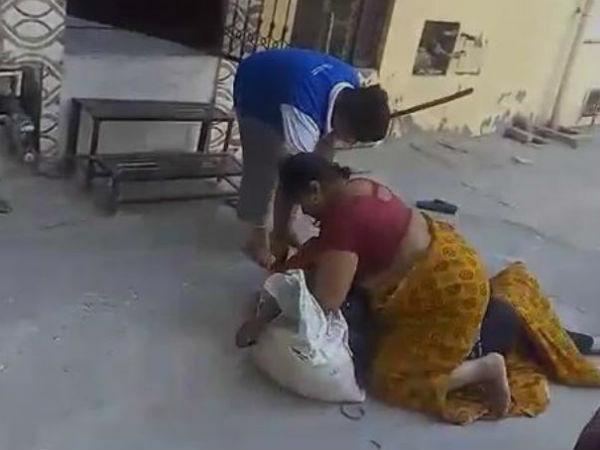 The female lawyer was assaulted by his neighbors and beaten him till he became unconscious. new Delhi. In Delhi, the High Court's women lawyer has come to believe in harmony. 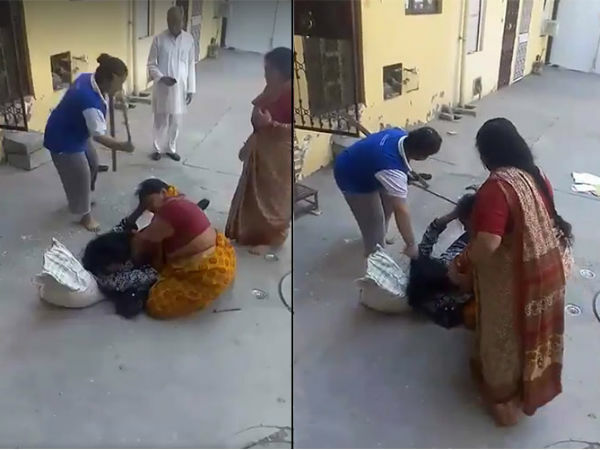 With the female lawyer, their neighbors treated like poor people and beat them till they became unconscious. The video of this whole incident has also surfaced, after seeing that you will be forced to think about how a woman can show such kind of hostility with another woman. According to the media report, Up in the Delhi High Court attorney Anu Jain Rohini Sector 6, Up lives with the family. Where he accused of possession of one of his neighbors and had to remove that illegal occupation after his complaint. Since then, he was giving Anu Jain with filthy slurs and threats. When Anu got out of court, Anju and Preity, who lived in the neighborhood, started giving them abuses as usual. 0 Response to "The female lawyer was beaten by the neighbor till she became unconscious"